It is about that time again, folks... Time to consider which blogs you would like to sponsor for May. You want to make sure you are getting your money's worth, right? I know I do! I am pretty particular about who I sponsor, and I don't log into my Paypal account until I have chatted a bit with the blogger & maybe even talked to a few bloggers or small shop owners that have sponsored them in the past. I know what you most want to know is just why you should take up real estate on my sidebar for May, right? First things first, no one who is on my sidebar is just real estate. I do not offer or sell ad spots that are basically wallpaper to make my sidebar pretty. Every single one of my spots comes with some kind of promotion, some kind of perks. Plus I don't do those teeny, tiny buttons on my sidebar. What is the point in those anyways?? 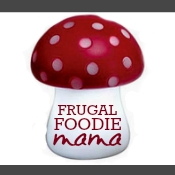 Frugal Foodie Mama is GROWING, folks! Like fairly quickly! :) I have been surprised at just how much this little blog of mine has grown in the past few months. Not to toot my own horn too much, but I have got some serious Pinfluence going on. 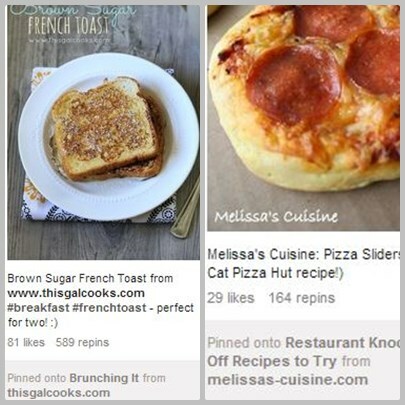 ;) I just crossed the 6,000 follower threshold on my Pinterest account (woot! woot!)! And to make my ad spots even MORE affordable, I am offering a 15% off promo code from now until April 3oth. Just use promo code mamainmay to get your discount at the ad set-up page on Passionfruit. P.S. There are more ad spots available for May than Passionfruit has listed on my Sponsor page. As of the publication of this email, there is..
- 1 Apple of My Eye left BOOKED! - 6 A Peck ads left Just 1 A Peck ad left now! BOOKED! 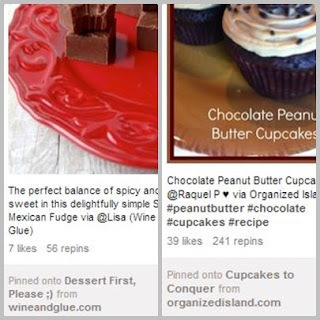 - 5 A Pin-t ads left Just 3 Pin-t ads left now! I hope it continues to flourish and keep growing! Look at you #1 on BlogLovin'!!! I would love some new traffic to my little blog.